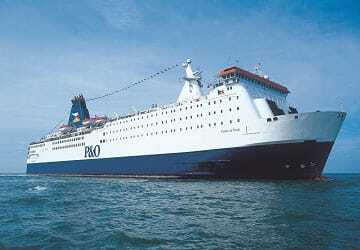 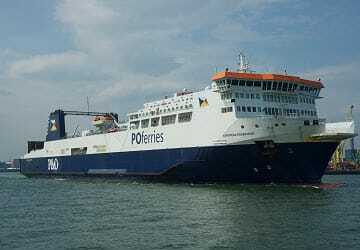 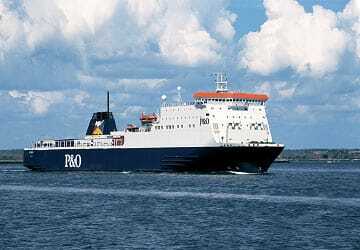 P&O Ferries - View timetables, Compare and book ferry tickets at directferries.ie. 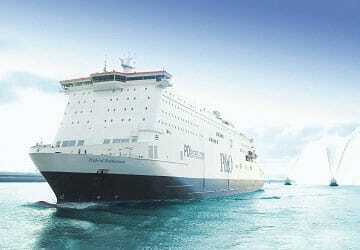 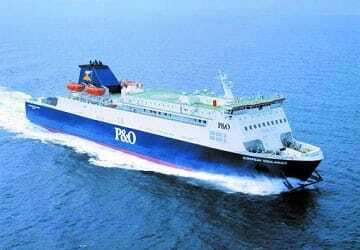 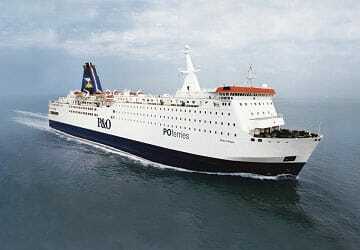 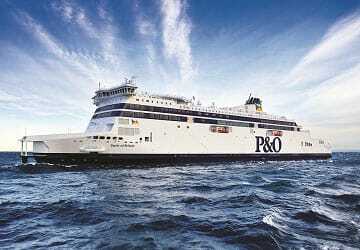 With directferries.ie you can find P&O Ferries timetables, fares and book P&O Ferries ferry tickets. 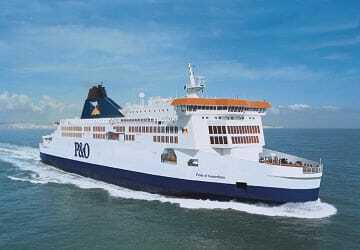 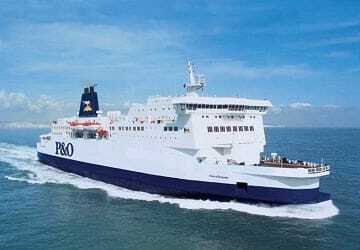 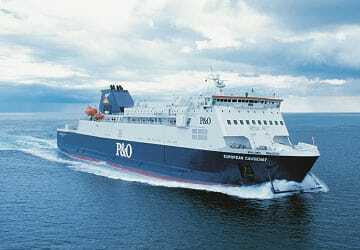 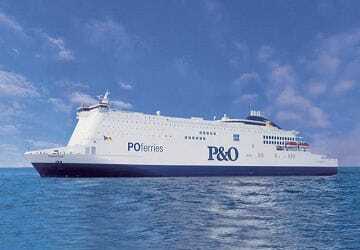 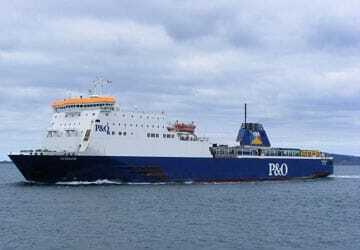 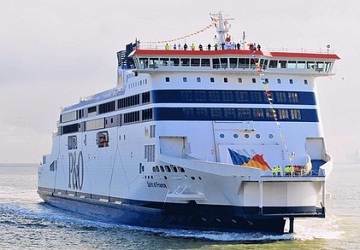 Where applicable we’ll also compare P&O Ferries with alternative ferry companies.